Enjoy our old world recipe. 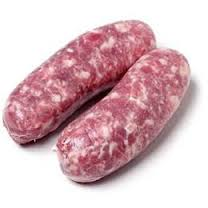 Our sausages are made from pork Butts. 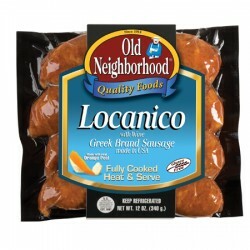 Sweet Italian sausage with a little kick to it. Made with fresh parsley, and Imported Pecorino Rommano cheese. 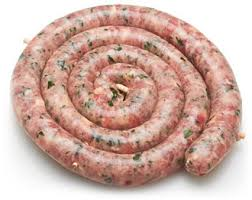 Try Mathew's delicious chicken sausage. Made with fresh spinach, and imported feta! 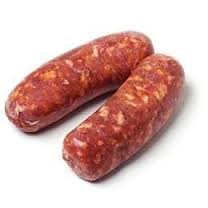 Enjoy these delicious sausage patties. 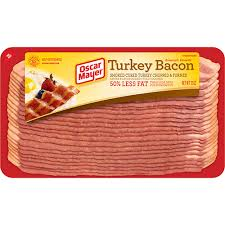 Great on breakfast sandwiches! 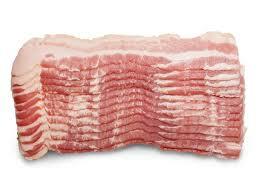 Try Mathew's Country style bacon, cut from the slab. Enjoy the rich smokey flavor! 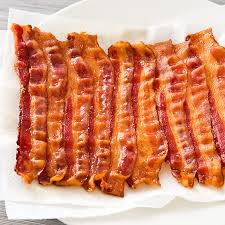 50% less fat than pork bacon!